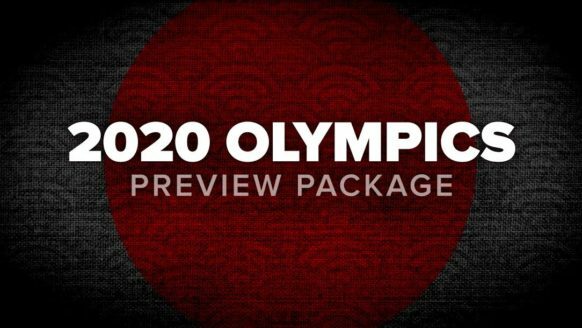 Maximise audience and ad-sales opportunities with this premium Olympics preview package. Extensive lead-in coverage previewing all the events, athletes, nations and developments as Rio prepares for sport’s biggest event. 100 half hour episodes + 90 vignettes across four titles – secure your rights now.